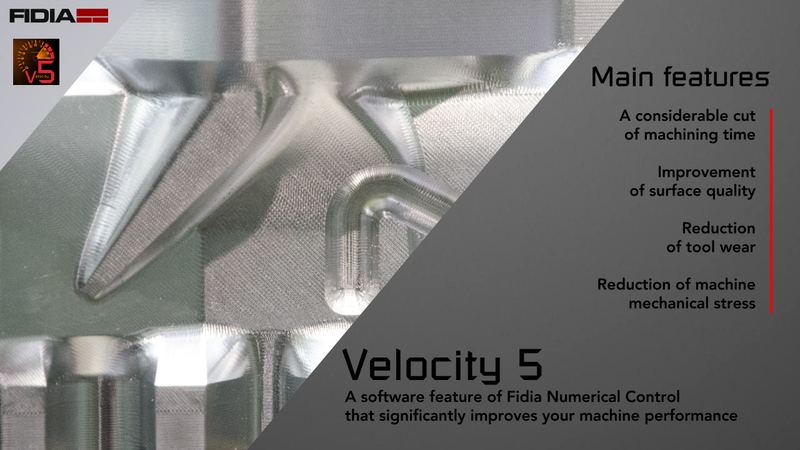 Velocity 5 | FIDIA S.p.A.
High speed machining with Velocity 5™! 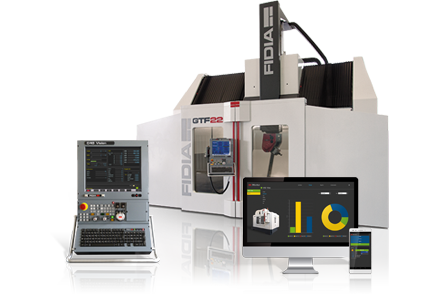 High speed and accuracy of complex surfaces machining are the most known and appreciated features of Fidia CNC Numerical Controls. 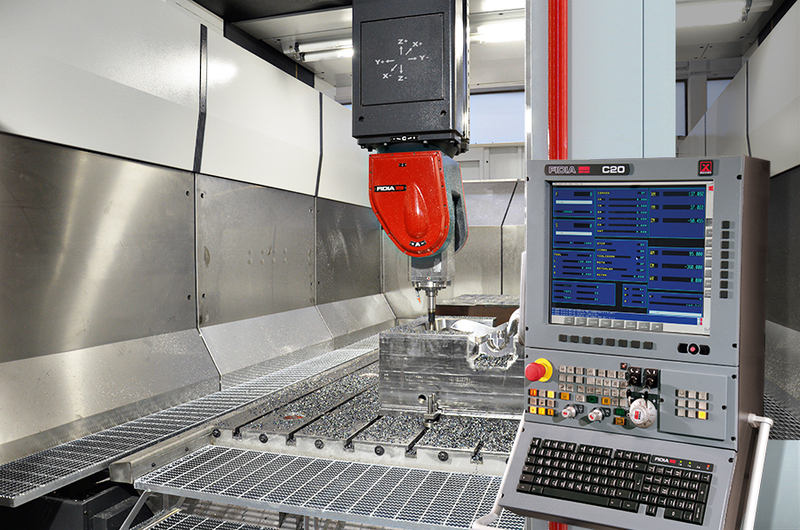 Years of rigorous and close collaboration with top End Users and Machine Tools Builder has allowed Fidia to be on the leading edge in CNC’s technology of complex surface milling. 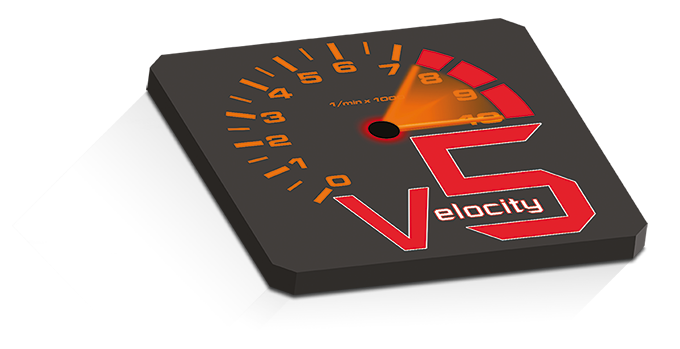 Velocity 5™ is a further significant step in speed and quality improvement. 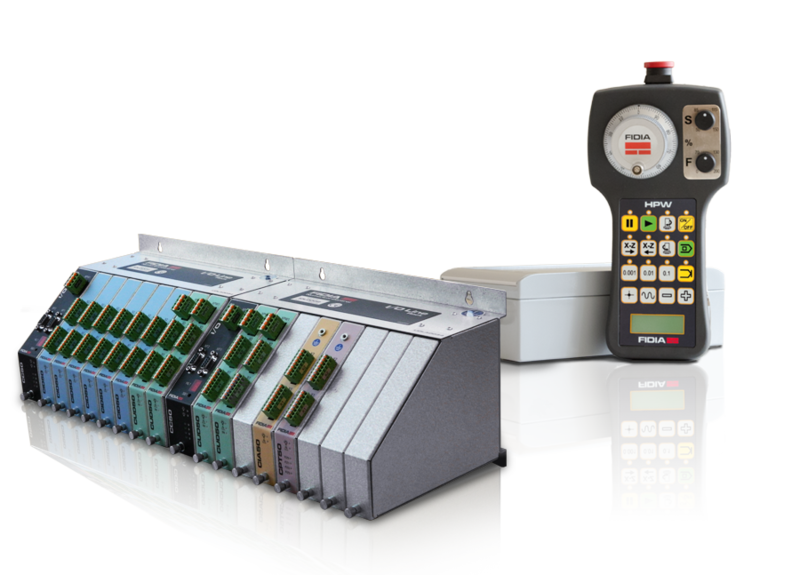 It is available on the full current range of Fidia numerical controls and can be installed as retrofitting on many of those already operating. 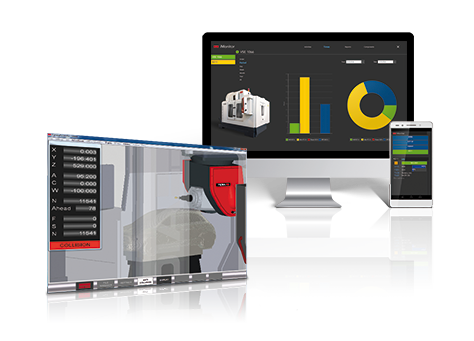 Fidia introduces Velocity 5™, a new technique for axes control, that significantly improves the performances of the machine, in 3 axes as well as in 5 axes machining. 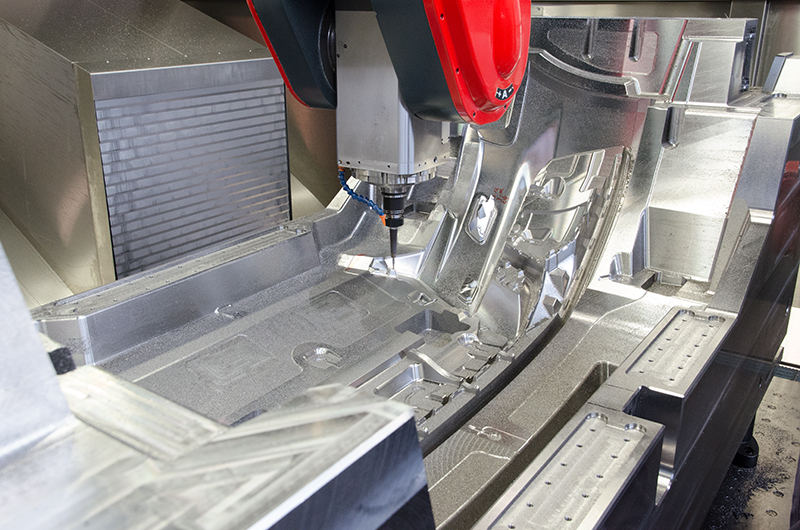 With Velocity 5™ the tool path processing is based on new algorithms, that enhance the dynamic behaviour of the machine and ensure a better finishing and smoother surfaces, even when the tool path is slightly uneven. 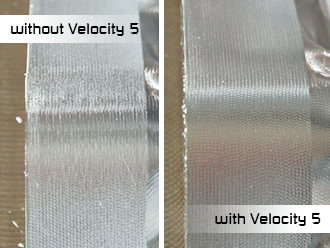 Thanks to the implementation of the Velocity 5™ algorithms, it has been possible to use higher cutting parameters. Even increasing Feed by 100%, surface quality remains almost unchanged. The improved fluidity of axis movements is immediately perceived: critical areas with a large number of points are covered at constant feederate and changes of direction are rapid and completed with no hesitation. 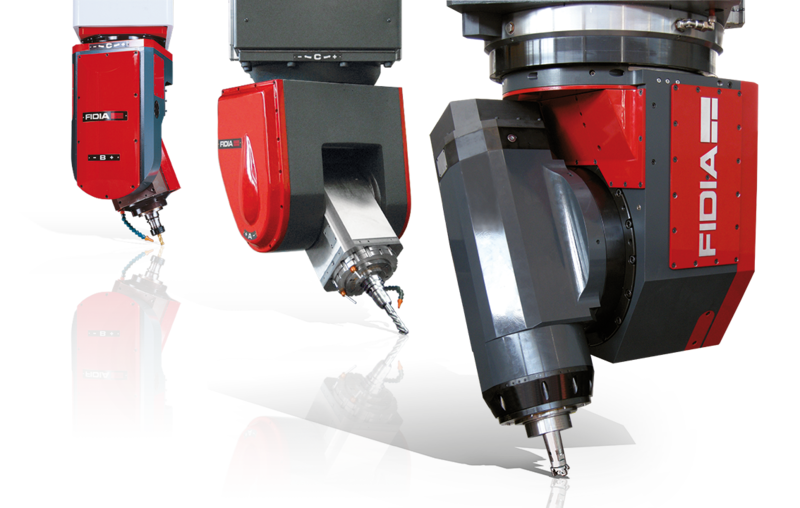 The intended trajectory is executed with precision at the highest feederate. 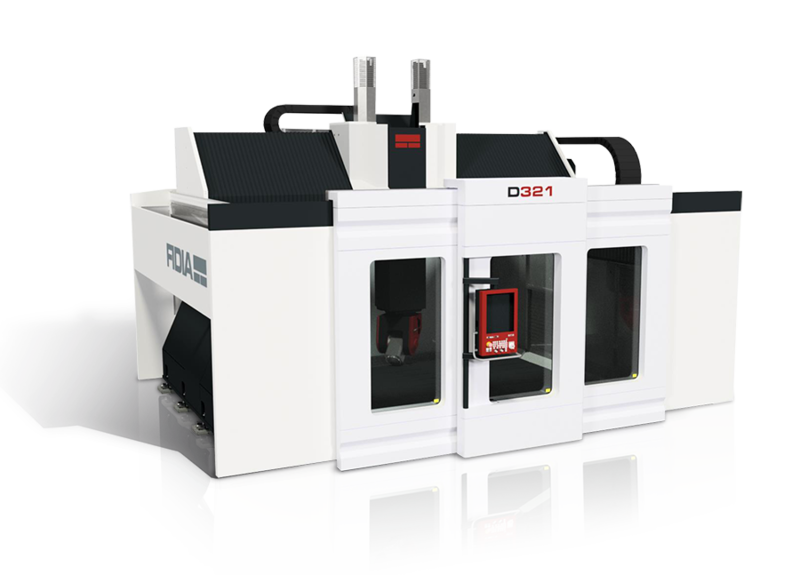 The final result is an excellent finishing quality and unmatched execution time. 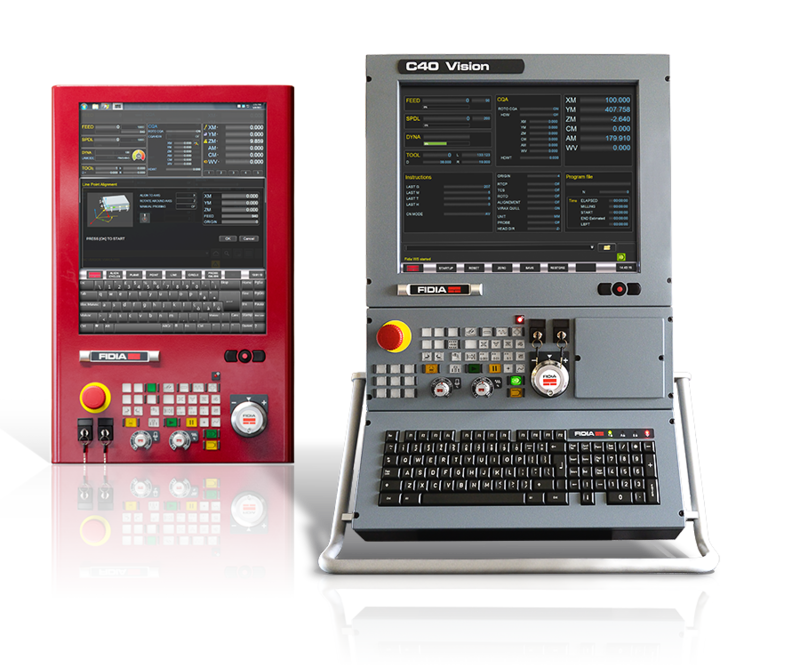 Besides, the Velocity 5™ installation allows the reduction of mechanical stress of the machine tool and of the tool wear, leading to higher profitability of the equipment.